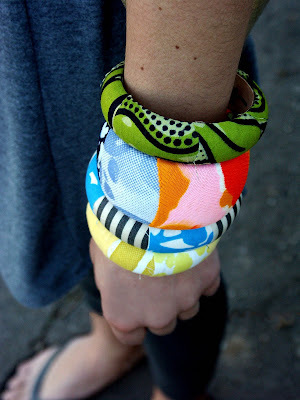 STYLE.com says bangles are the new black. BUY up! 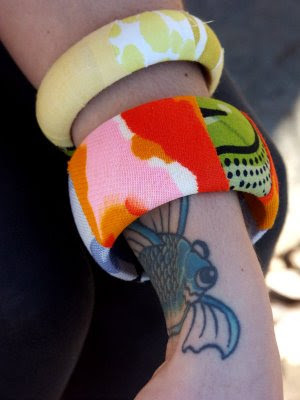 may I be a wrist model?? ?